71 N. towards Cincinnati. 12th St. exit, #191. Right on 12th. R on Madison. House on left. Great investment opportunity. 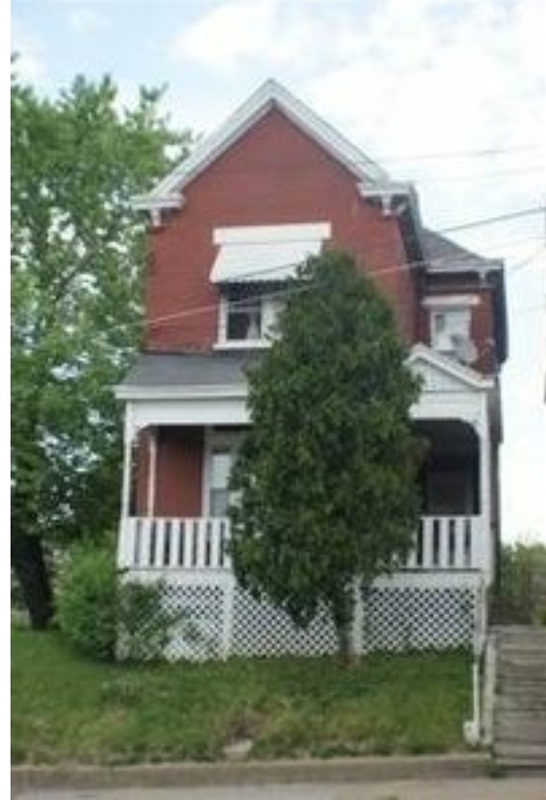 This triplex is located next to a thriving commercial area. Property was recently re-zoned commercial. Newer roof. 2 of 3 units are unoccupied. 3rd unit on a month to month lease. Buyer to verify all information. Could be combined with additional available properties in portfolio.